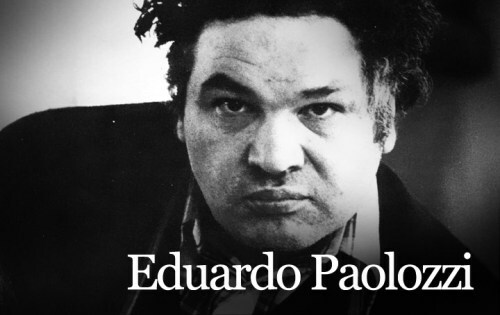 Look at the Eduardo Paolozzi facts if you want to know about one of the best artists and sculptors. Paolozzi was born on March 7th, 1924. He died on April 22nd, 2005. This man was Scottish. 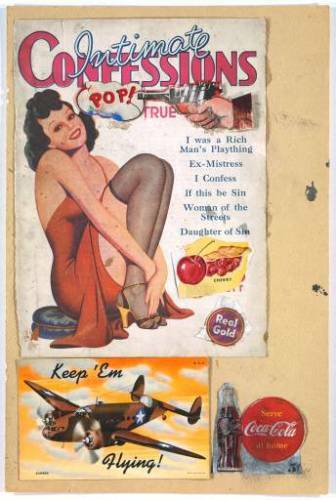 He was considered as the first man who displayed the pop. Many people called him as the key person in Pop art. Paolozzi is the eldest son of an Italian Immigrant living in north Edinburgh, Scotland. There was an interment occurred when Italy declared the war to Britain. In 1943, Paolozzi decided to study at Edinburgh College of Art. Then he continued the study at Saint Martin’s School of Art a year later. Between 1944 and 1947, Paolozzi decided to pursue his education at Slade School of Fine Art at University College London. Then he worked in Paris France. His acquaintances affected his works so much. When he moved in Paris, France between 1947 and 1949, he was friends with some artists such as Georges Braque, Alberto Giacometti, Constantin Brâncu?i, Fernand Léger, and Jean Arp. 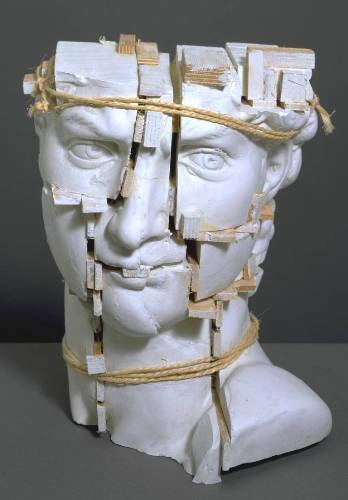 The influence of his acquaintances such as Giacometti could be seen in Paolozzi’s work of the lost wax sculptures. In his works, he decorated the surface with machine parts and studded objects. Peter Boizot and Paolozzi were great friends. Peter Boizot was the founding father of the Soho Jazz festival, Pizza Express restaurant and jazz rooms. Scottish National Gallery of Modern Art got many contents of Poalozzi’s studio in 1994. Then in 1999, the dream gallery was opened to display all collections by Poalozzi. Paolozzi experienced a fatal stoke in 2001. There was a magazine reporting that he died. But it was not true. The stroke made him to sit on the wheelchair. In 2005, he died in a hospital in London. Design Museum was the home to Paolozzi’s sculpture head of invention. You can see it in the front page of the museum located on the Thames, London. Pallant House Gallery in Chichester displayed more than 100 works of Paolozzi in the summer 2013. Some of them include his paper collage, ceramics, textiles, and sculpture. 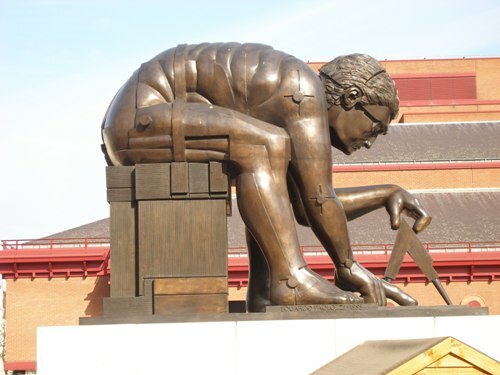 In 1995, this man created the bronze sculpture Newton after William Blake. It was located on the piazza of British library. 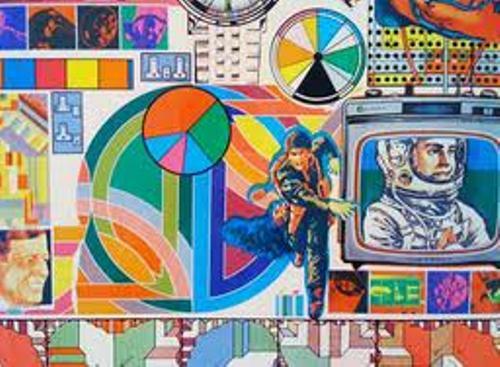 Do you have any opinion on facts about Eduardo Paolozzi?